Kim Cano writing as Marie Solka has done it again, another wonderful book. I've always loved some of the nerdy types of guys. I've always known they could be hotter than some of the hotties out there. You know all of that book knowledge isn't always boring scientific or techie stuff. Some of them know quite a bit about anatomy, too. Well, Marie Solka has proven that case. Greg shows Samantha just how good nerdy men can be. I love the characters in this book. Samantha's patients are wonderful, especially Mrs. Myszkowski. She is a hoot. She first seems like a grumpy old woman. However, she turns into Samantha's confidant and mentor. She is a sassy old woman, who says exactly what's on her mind. Mrs. Myszkowski is a character that you just can't help but loving. I give this book 4 1/2 stars. It is an addictive book that you won't be able to put down. It pulls at your emotions, and will leave you wanting more. I would definitely pick up this book. You won't be disappointed. This book is for mature readers. It contains adult content, meaning it is hot and steamy. Marie Solka is the pen name of women’s fiction author Kim Cano. 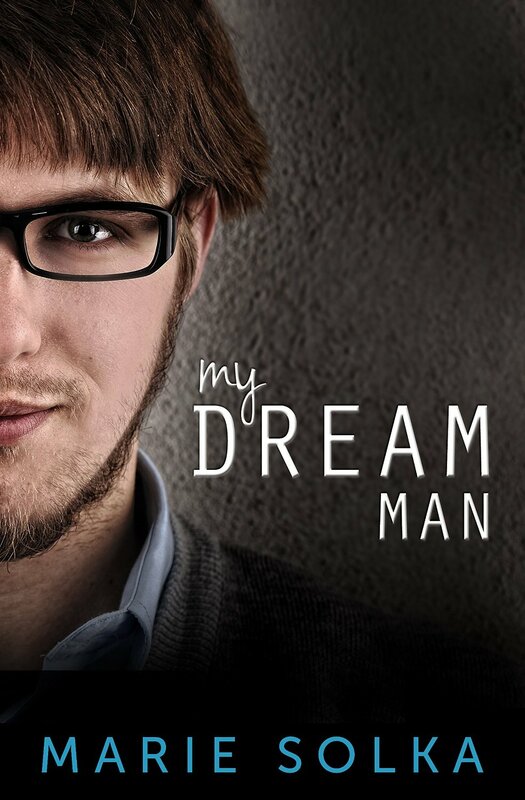 While Kim writes emotionally-charged book club reads that often bring readers to tears, Marie pens steamy romance. 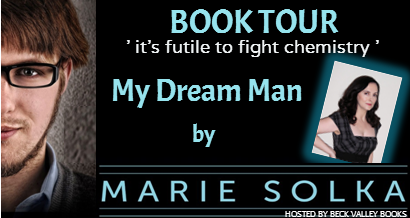 My Dream Man is Marie’s debut novel. Marie lives in the Chicago suburbs with her husband and cat. Totally agree such a lovely read and loved the characters too !! Mrs. Myszkowski was my favorite character.